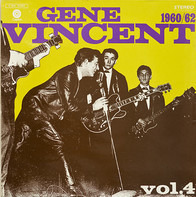 Gene Vincent / Johnny Cash / Roy Orbison a.o. 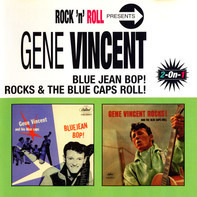 Blue Jean Bop! 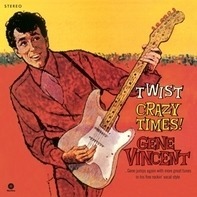 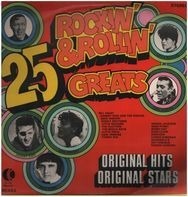 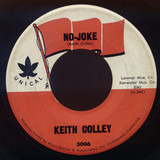 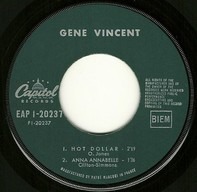 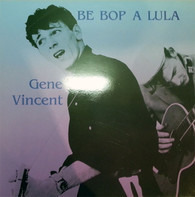 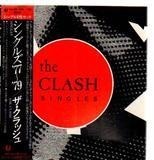 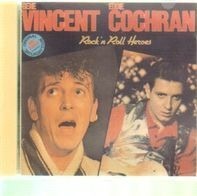 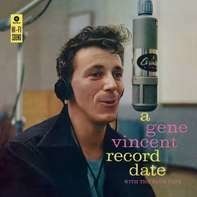 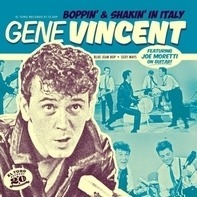 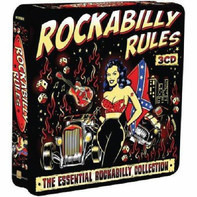 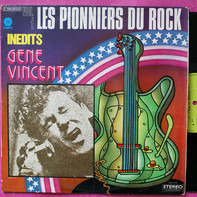 + Gene Vincent Rocks & The Blue Caps Roll! 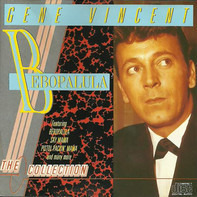 Gene Vincent, Bill Haley, Everly Brothers, a.o.